OVERLAND PARK, Kan. – Validity Screening Solutions and Craig Safety Technologies announced today a partnership to enhance their services provided for Department of Transportation (DOT) mandated compliance. Validity’s DOT services will now be available via Craig Safety’s Compliance Safety Manager™ (CSM). CSM is a web based record compliance management platform that provides businesses total visibility on all of their drivers, trucks and high value assets. Validity’s clients will benefit from accessibility to CSM, as well as DOT consulting regarding audits, safety rating upgrades, and records compliance driver file management. Risk management will also benefit from OSHA training, citation negotiation and on-site inspection services. “The complexities of risk management and compliance will only continue to escalate for employers. Craig Safety Technologies’ unique software platform, coupled with Validity’s screening services will prove invaluable as comprehensive and efficient mechanisms to remain compliant,” said Darren Dupriest, CEO of Validity Screening Solutions. “We are excited and pleased about our partnership with Validity. This integration will allow our customers to automate and expedite screening services through Compliance Safety Manager. This single-source solution will add to our enterprise-level platform, necessary for DOT-regulated businesses to manage all of the risk, safety and compliance of employees, drivers, equipment and assets,” said Brenda Craig, Founder and CEO of Craig Safety Technologies, Inc.
Validity Screening Solutions, located in Overland Park, Kansas, is a technology enterprise specializing in employment screening and drug testing solutions. 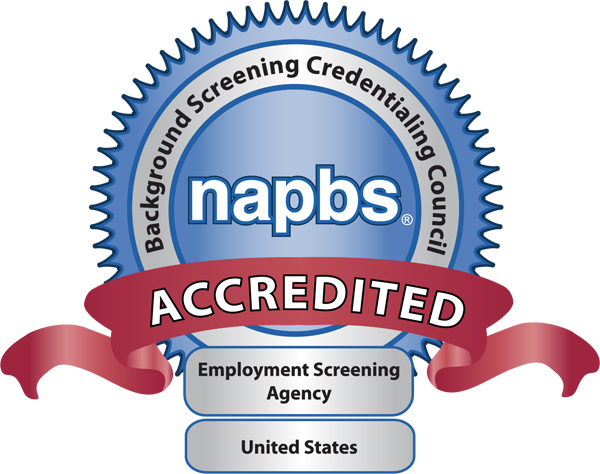 Since 1992, Validity has offered a streamlined and cost-effective approach to employment screening by using the latest technology and compliance standards. For more information about Validity Screening Solutions, visit www.ValidityScreening.com or call 866.915.0792. Craig Safety Technologies, Inc. is a leading technology company offering cloud-based solutions for government compliance, specializing in DOT and OSHA. Craig Safety has been at the forefront of the compliance and technology revolution and today offers a suite of services and an enterprise platform designed to evolve as regulations and requirement change. For more information about Craig Safety Technologies visit www.craigsafetytechnologies.com or call 888.257.0124.